Today at 6 pm at the Garden! The June solstice marks the first day of the summer season in the northern hemisphere. The word solstice is from the Latin word “solstitium”, meaning “sun-stopping”, because the point at which the sun appears to rise and set stops and reverses direction after this day. 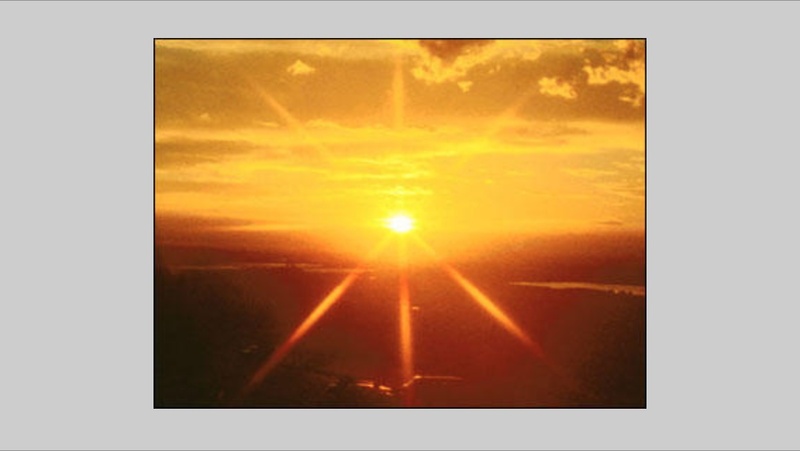 On this day, the sun does not rise precisely in the east, but rises to the north of east and sets to the north of west allowing it to be in the sky for a longer period of time. In the southern hemisphere, the June solstice is known as the shortest day of the year. It is when the sun has reached its furthest point from the equator and marks the first day of winter.